The School of Oom Yung Doe will be holding a Grand Opening and Open House at their newest location in Crown Hill. The event will take place on Saturday, September 10th from 12:00 PM to 4:00 PM. Come by to meet the instructor, see the facilities and learn more about what the school has to offer. Free 15 minute introductory lessons will be held every hour throughout the event starting at 12:30 PM. Special offers and discounts will be extended to all who attend as well as a chance to win free lessons or products through the school. 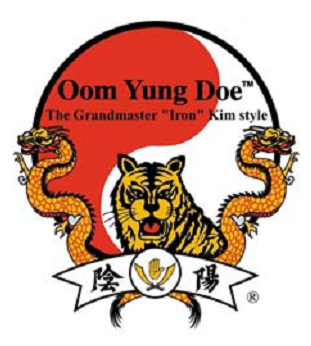 Oom Yung Doe incorporates the eight main styles of traditional East Asian martial arts, each offering its own unique benefits and specific body development. belt in all eight. Instruction is available for all ages and conditions. Come visit the school on Saturday, Sept. 10th and experience the difference of Oom Yung Doe! The School of Oom Yung Doe is now open at 8543 15th Ave NW in a storefront formerly occupied by The Tweetery. 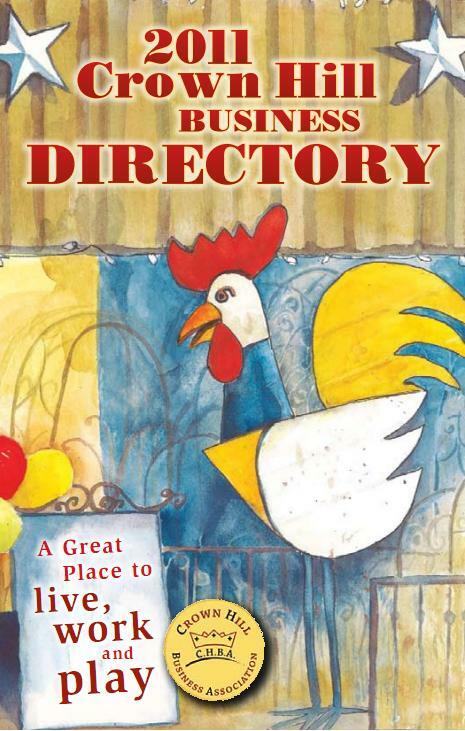 They have other locations in Bellevue, Kirkland, Redmond and Wallingford. Upon moving to Crown Hill in 2002, I noticed many blank walls on buildings, often tagged with graffiti, painted out graffiti, re-tagged, re-painted out, etc. What is it about a blank wall that encourages vandals to leave their marks? Our major streets, 15th Ave NW, Holman Road, and NW 85th Street appeared quite tired, even dreary. As new businesses have moved in, old businesses and new alike have taken to spiffing up their storefronts with bright colors, and … murals. Most recently the Value Village relocated a couple of doors south on 15th, and engaged the services of Seattle muralist, Ryan “Henry” Ward. Henry’s murals drew much attention in the press (MyBallard article, and even some television and radio coverage). It has certainly sparked lots of discussions among neighbors and passerby (as I snapped photos early on a Saturday morning, 6 people volunteered their opinions, four very positive, one negative, one shrug).